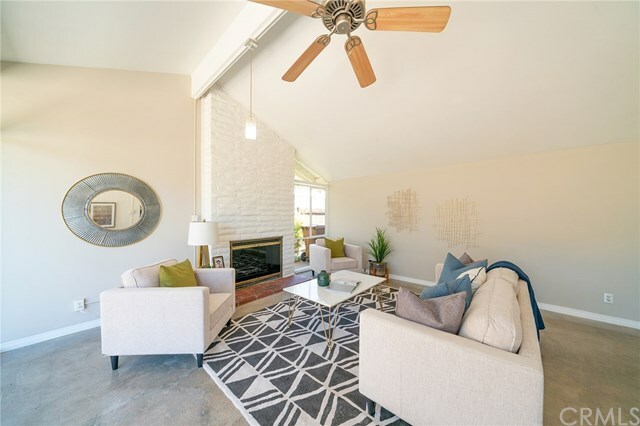 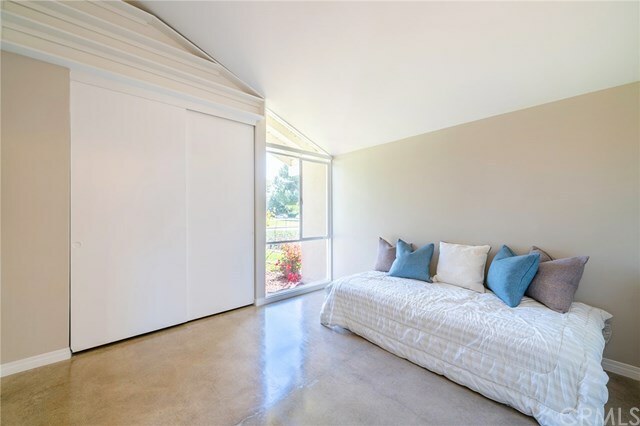 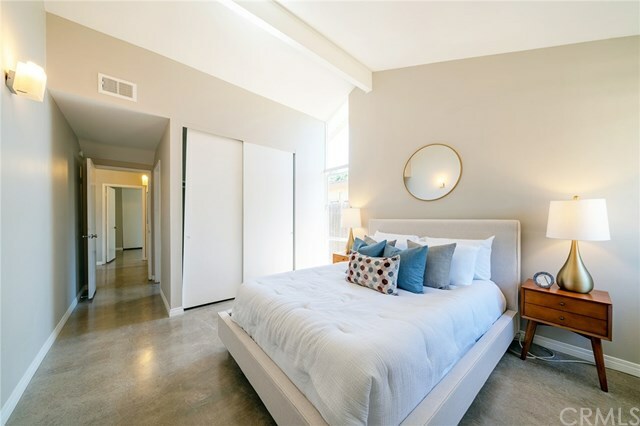 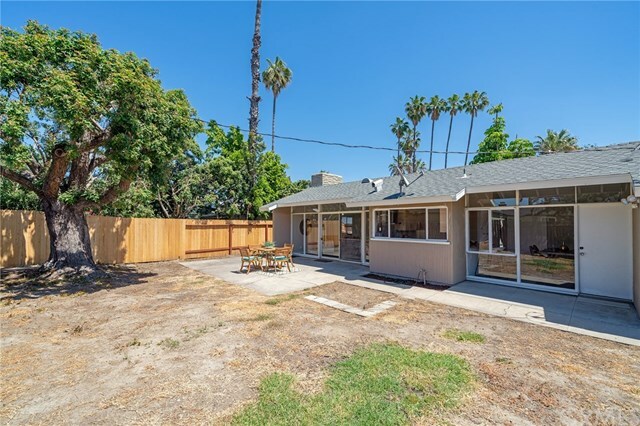 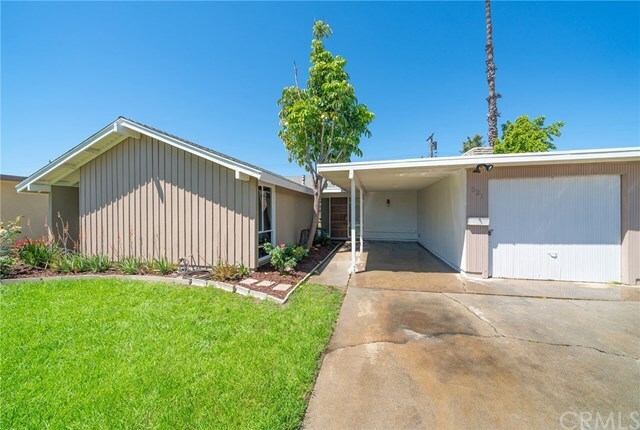 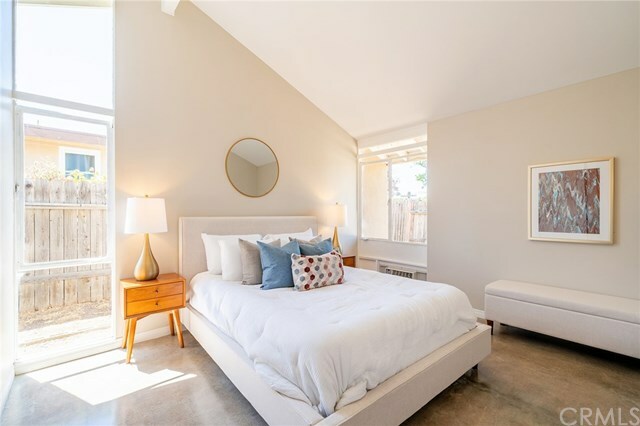 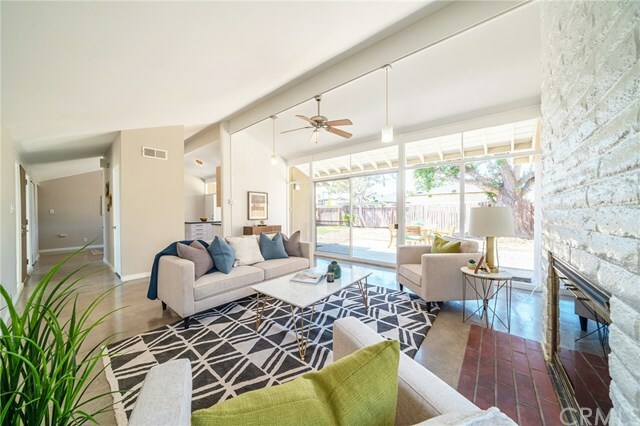 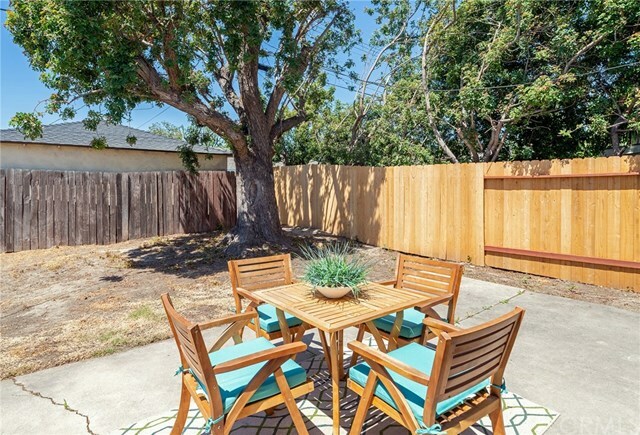 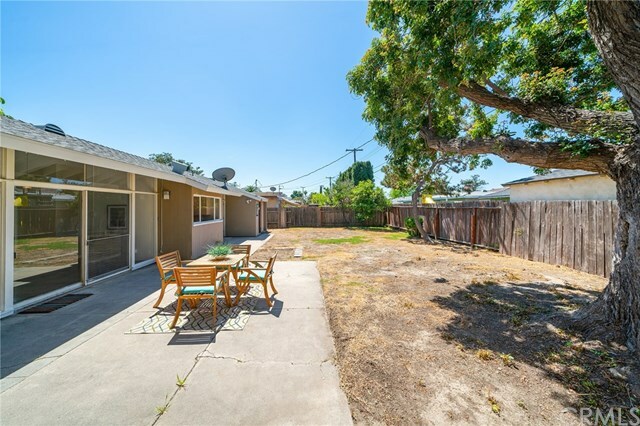 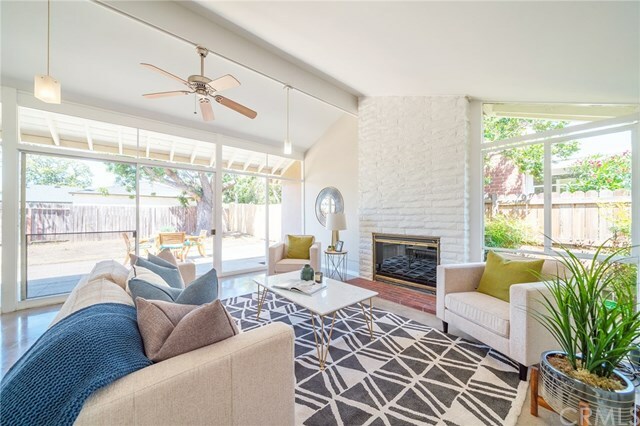 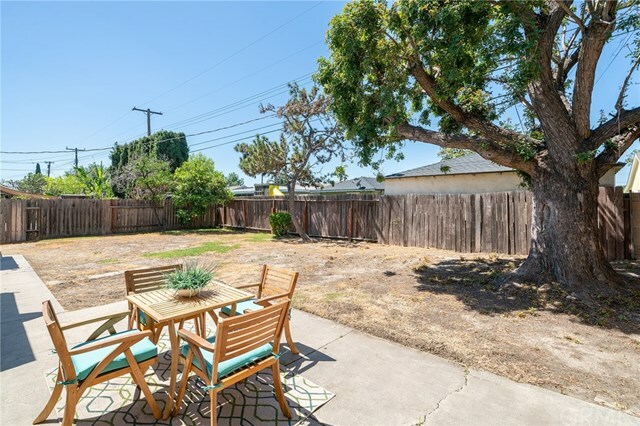 Beautiful mid-century modern gem minutes to downtown Fullerton! 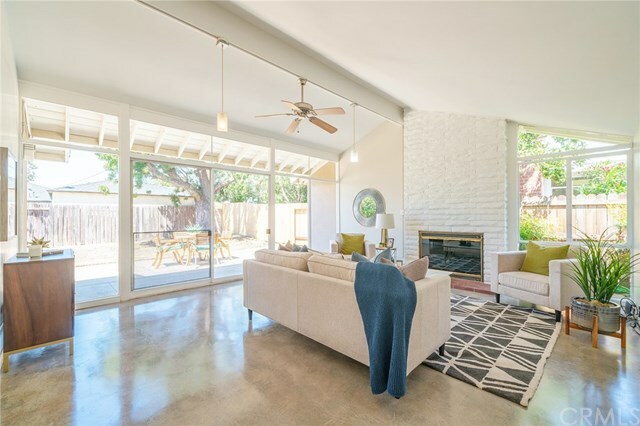 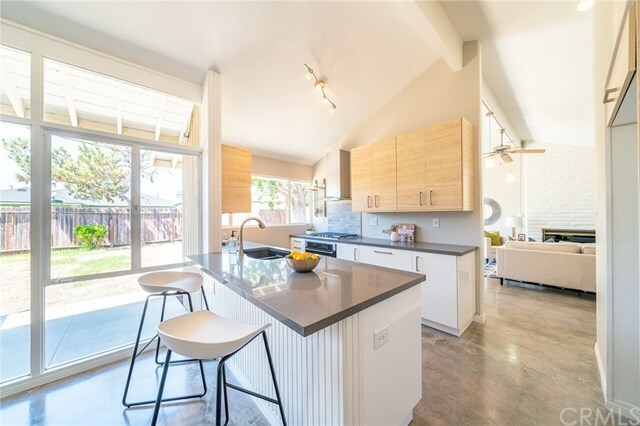 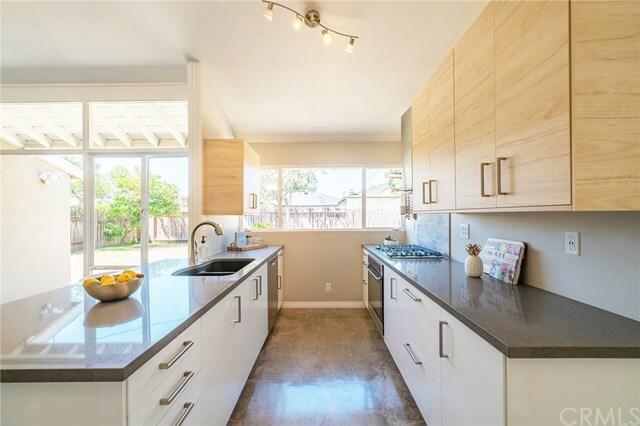 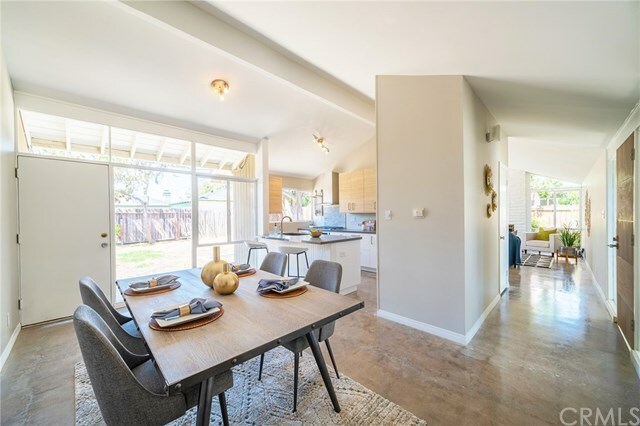 If you like Eichlers and mid-century modern design, then you will love this "Fullerton Forever Home". 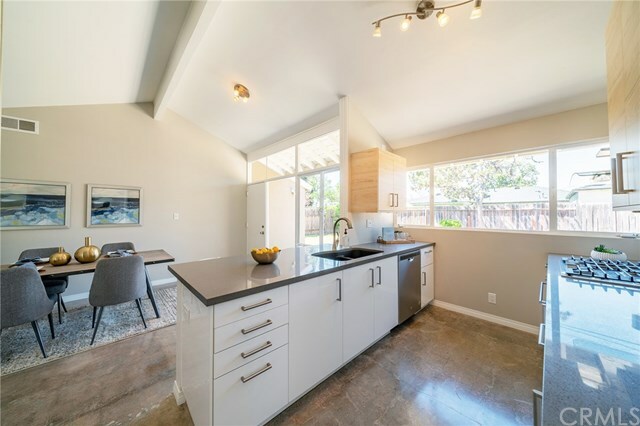 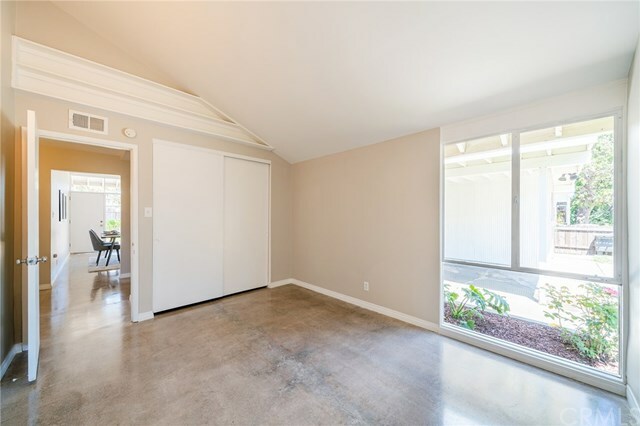 This beautifully restored home features the classic, clean, modern lines, carport and walls of glass which is quintessential Eichler. 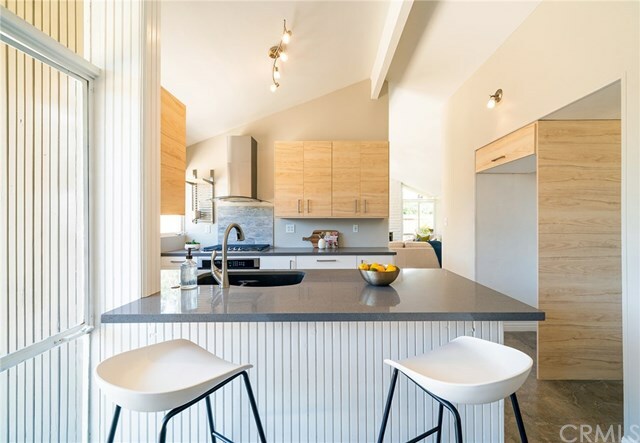 I love that the homeowner stayed true to the architectural design and you will too! 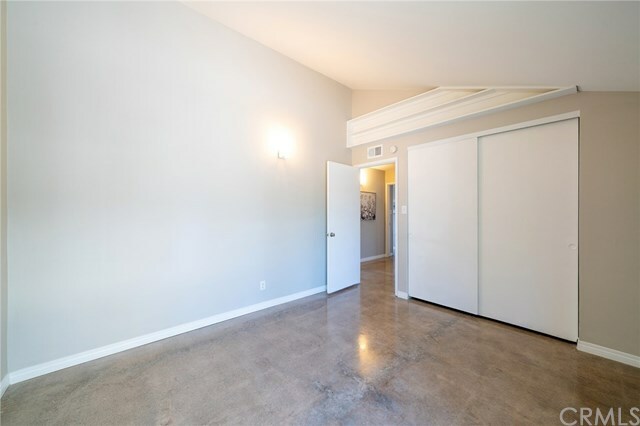 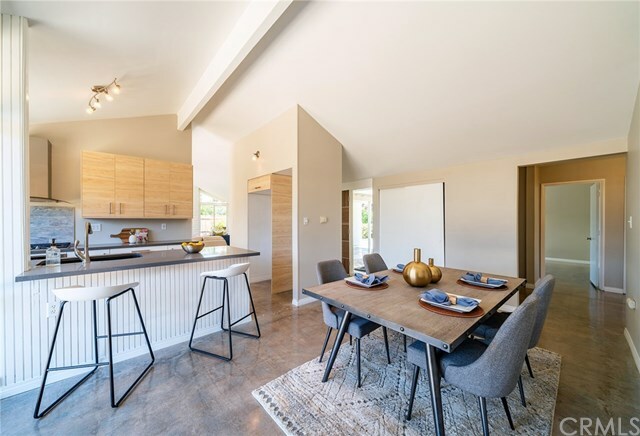 You are greeted by the new solid core walnut front door and welcomed into the home with the clean lines of polished concrete floors which flow throughout the home. 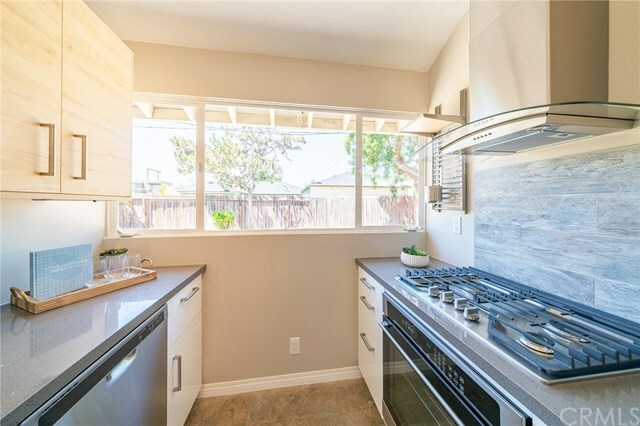 The amazing new kitchen features Euro-style cabinets, sleek Pental Quartz countertops and all new stainless-steel appliances. 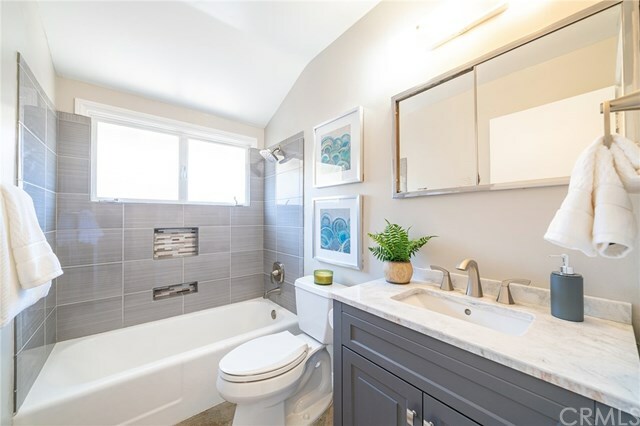 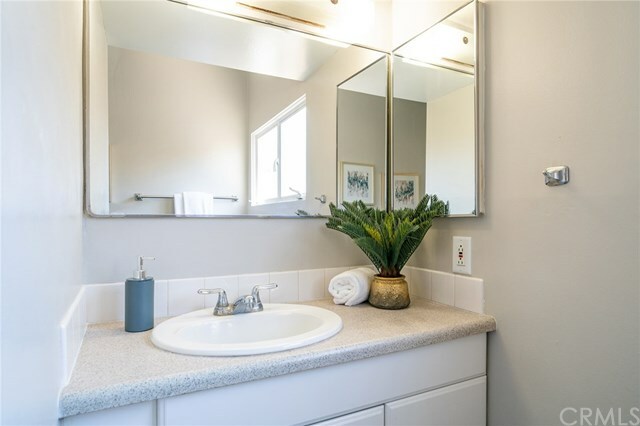 The main bathroom has a stylish new tile surround, vanity with stone counter top and light fixtures. 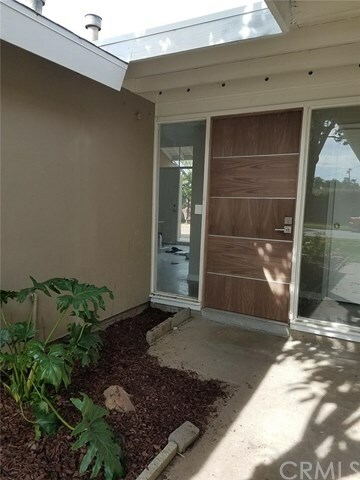 The interior was recently painted and most of the exterior too! 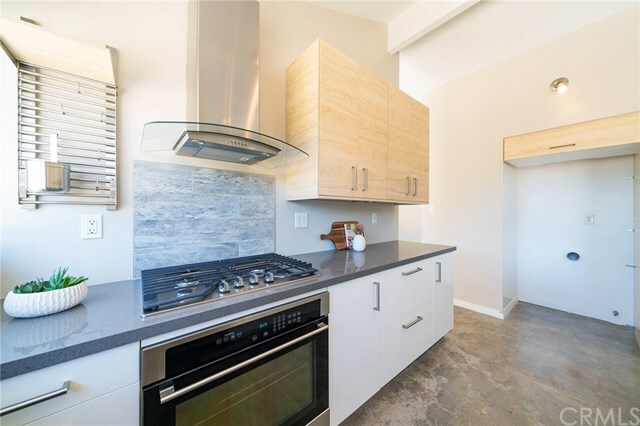 A new electrical panel was also installed. 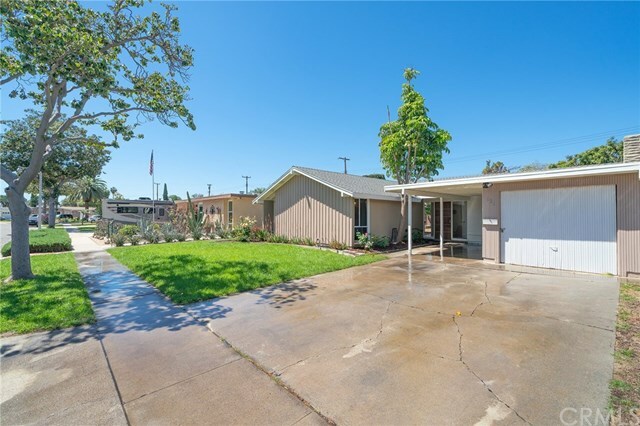 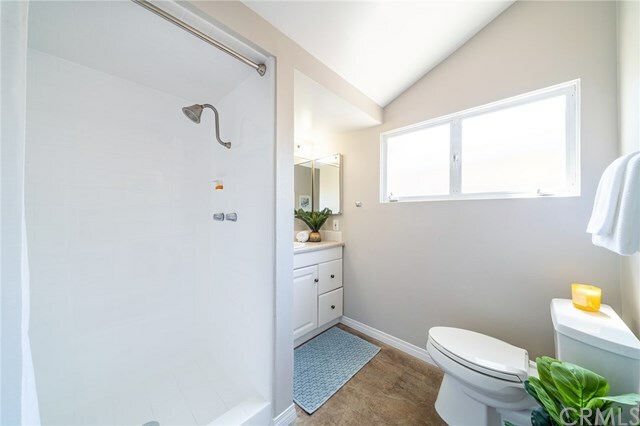 This is a must see home and will not last long!